The cost of every quilt that I quilt for you will be entered into your Frequent Quilter Club balance. This applies to the quilting charge only and does not cover thread, batting or other items, services and taxes. After five quilts I will determine the average cost per quilt. On your next quilt, you will receive a discount that is 25% of the average cost of your five quilts. You would get a discount of $27.50 on the next quilt I quilt for you. And it’s very easy! There is nothing you need to do – you don’t need to sign up, no loyalty cards you need to carry with you, no coupons or gift cards you could lose, and best of all, no time restriction. I will keep track of the balance during invoicing and automatically apply the discount when applicable. 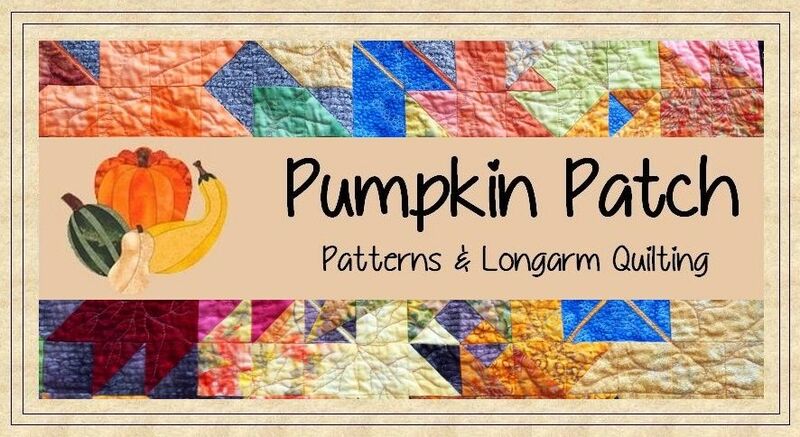 Only the quilting charge qualifies, no thread, batting, other items or services or taxes. The program is only available to private customers and not intended for commercial use. Rights reserved to cancel the program or change the rules at any time. When you refer my services to someone who is a NEW customer and they book a quilt with me, you will receive 10% off the quilting charge on your next quilt (applies to allover designs only).